Hurricane Otto landed in Panama, Costa Rica and Nicaragua on Thursday 24 November 2016. Otto was the southernmost hurricane on record to hit Central America. It landed as a category-two storm, battering Nicaragua and Costa Rica with hurricane-force winds and torrential rain, but weakened rapidly after and became a tropical storm by early Friday. The National Meteorological Institute of Costa Rica noted that a hurricane had never made landfall in Costa Rica since records began in 1851. 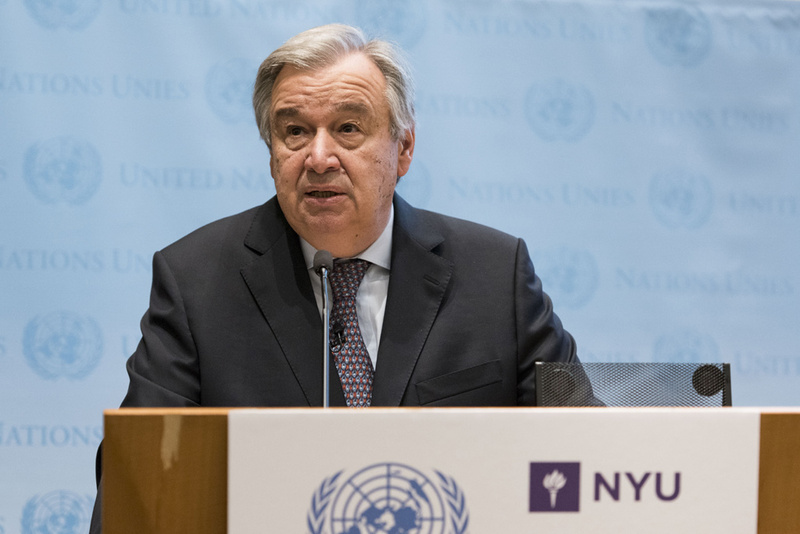 But there is something else that distinguishes Otto from earlier hurricanes in the region – it affected a number of Central American States deeply, including the massive destruction of buildings and loss of lives, but it caught none of these countries off guard – they had prepared well for this disaster to strike, even as regards the displacement of persons across borders. According to OCHA-ROLAC Alerts, in all three countries, the national authorities prepared for facing Otto’s approach and landing. 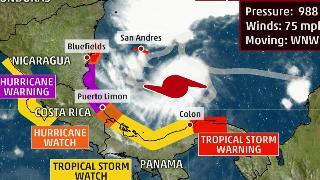 Costa Rica and Nicaragua had hurricane alerts and Panama maintained a tropical storm watch. Costa Rica and Nicaragua installed evacuation processes, and shelters were organized for affected people in Costa Rica, Nicaragua and Panama. Both in Costa Rica and Nicaragua school classes were suspended for two days, while Costa Rican Government offices remained closed. Six mobile clinics were deployed to areas of impact in Nicaragua with another 30 ones on stand-by. In Costa Rica, Otto left ten people dead, in Nicaragua there were no reports of casualties; four people died in Panama as a result of severe weather caused by Otto’s approach, with another five people reported missing. Besides the casualties in terms of deaths and injuries, as most hurricanes, Otto also caused displacement of affected persons who sought refuge across borders. Authorities were very conscious of the displacement impacts of the hurricane after Central America had just celebrated the adoption of the Guide to Effective Practice for RCM Member Countries: protection for persons moving across borders in the context of disasters during the XXI Regional Conference on Migration (RCM) in San Pedro Sula, Honduras. The scenario described in the Guide was suddenly a reality: people were presenting themselves at the borders of neighbouring countries, seeking refuge and protection from the impacts of the hurricane. They were received and given assistance, even if they were not citizens of that country, thanks to the relevant arrangements and agreements in the region. 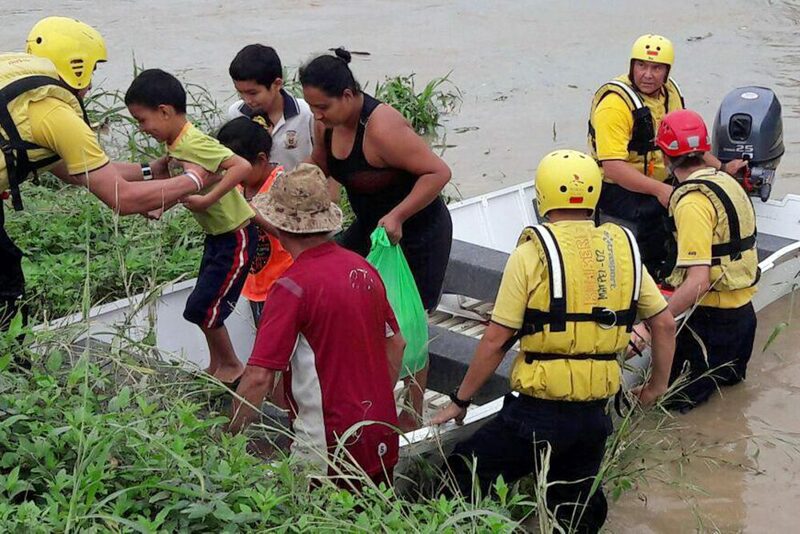 Emergency crews evacuated residents of communities in the Northern and Caribbean regions of Costa Rica on Nov. 23. (c) The Tico Times. In Costa Rica, 5,500 people were evacuated from the Caribbean communities in the north of the country, while in Nicaragua more than 10,000 people were evacuated from the coastal communities of Bluefields, El Bluff, the Corn Islands and Punta Gorda. To accommodate the affected populations 48 shelters were put in place in Costa Rica and 66 shelters in Nicaragua. More than 150 Nicaraguans crossed the border with Costa Rica to ask for help in the face of Otto’s approach. 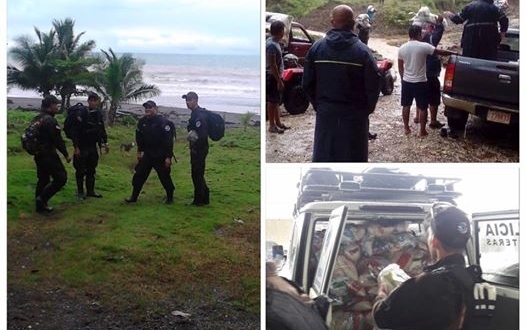 The Costa Rican Security and Police Minister, Gustavo Mata, declared in the national media that there was a clear order for the national authorities to give full humanitarian relief to Nicaraguans crossing the border. Humanitarian work was coordinated between the two governments along the border. The affected people received food, shelter and medical assistance from the Costa Rican authorities. 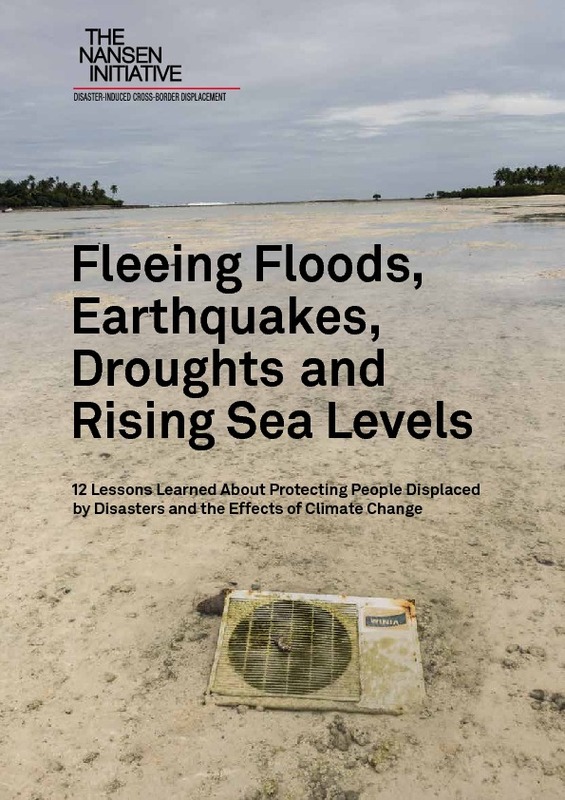 By making landfall and displacing persons across borders, Otto showed the timeliness and necessity of the recently-adopted Guide to Effective Practice for RCM Member Countries: protection for persons moving across borders in the context of disasters. RCM Member Countries had agreed just a few days prior to the disaster to adopt and implement a Guide on Admission and Stay which has been developed to cover the protection needs of cross-border disaster-displaced persons. 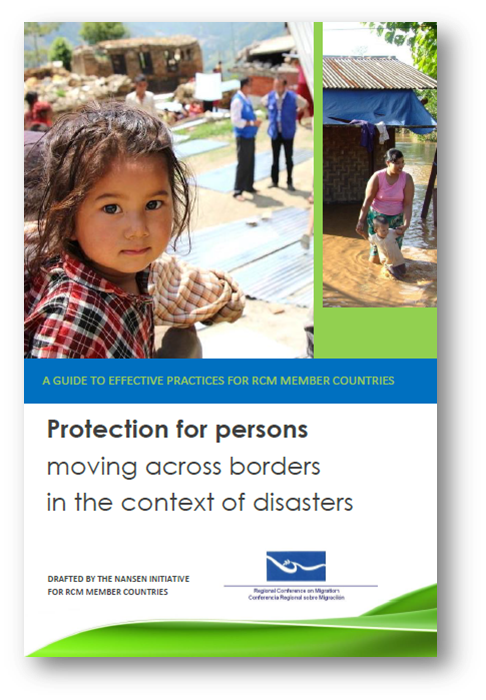 The Guide is a unique and unprecedented document in that it shares information on the use of humanitarian protection measures that RCM Member Countries may apply on a temporary basis in response to the needs of cross-border disaster-displaced persons. The Guide compiles a broad set of effective practices drawn from RCM Member Countries, and other States in the Americas. It thereby follows the approach and recommendations of the Nansen Initiative Protection Agenda, and is context specific since it was developed in the framework of the RCM, a specialized regional consultative process on migration. At the time of writing, Costa Rica is still in the state of emergency and trying to recover from the storm. Preparing for and responding adequately to both internal and cross-border disaster-displacement has proved both necessary and life-saving. The Nansen Initiative Protection Agenda and the RCM Guide developed specifically for this region have proved useful tools in addressing cross-border displacement and ensuring the protection of affected persons and communities. 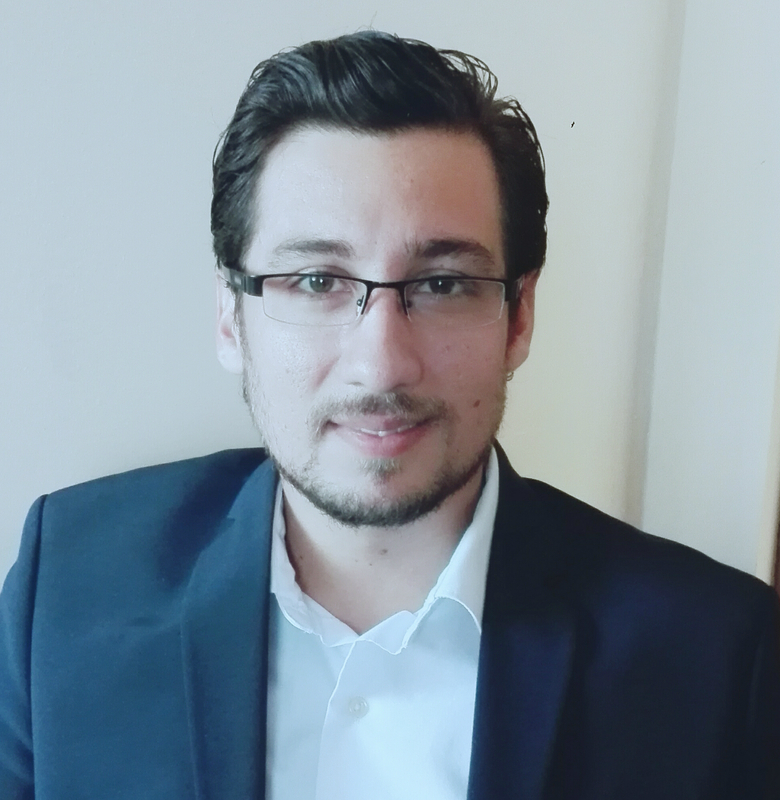 Learn more about our Regional Adviser in Costa Rica, Juan Carlos Mendez.